Once again, the world finds itself a few weeks away from thanking the year that was and welcoming the year that will be. With the holidays offering cause for celebration, some say it's best to end the year “with a bang.” Well, with us Pinoys—a water-loving lot—why not take the opportunity to celebrate the holidays with a huge splash instead? Let's take Christmas celebrations to another level! 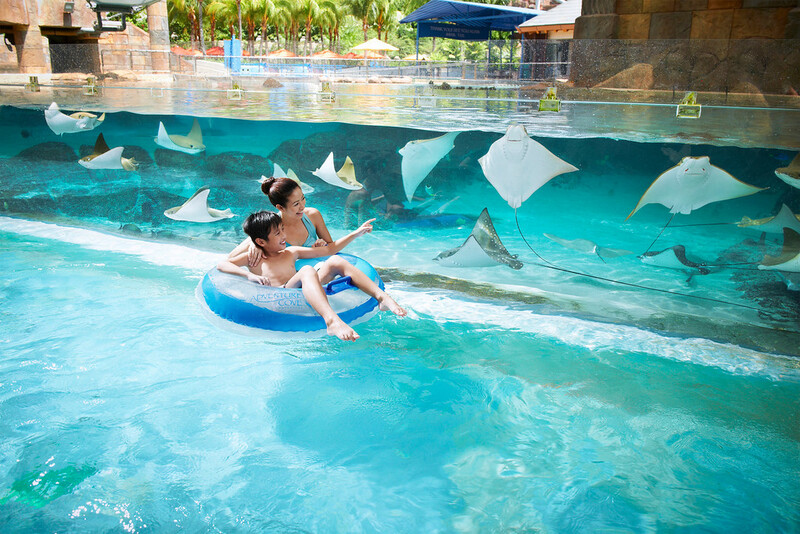 Take the leap and explore Southeast Asia’s only aquatic park integrated with marine life: Resort World™ Sentosa's Adventure Cove Waterpark. Book that flight to Singapore and bring with you your friends and family who are most probably more than game to take that well-deserved holiday trip. People have a good idea of what the world around them looks like. But do they have any idea of the grandeur it holds in the waters beneath them? It's an entirely different, and beautiful, story. If you're a swimmer yourself, go pick up a snorkel and explore the colorful Rainbow Reef. 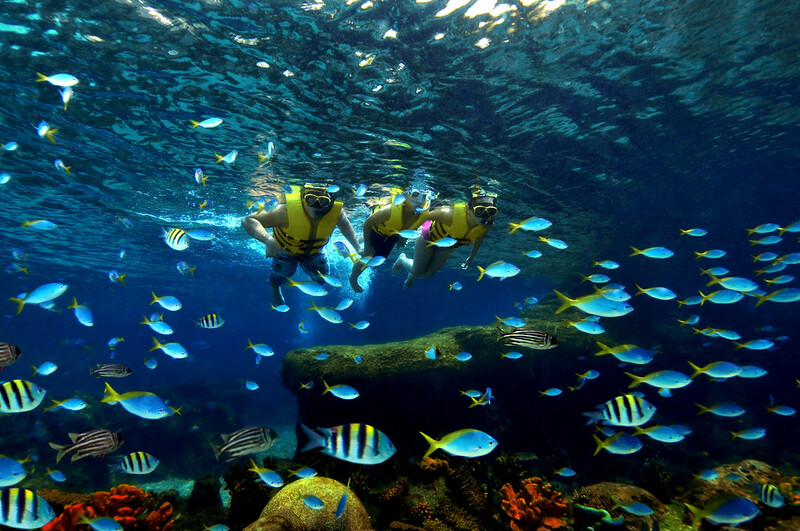 Be immersed in a fascinating waterworld with 20,000 friendly tropical fish swimming all around you. The best part about Rainbow Reef is that it is child-friendly, making it the perfect attraction for kids who want to snorkel in a safe environment. Want to take a break from the fast-paced days in the office? Raring to take the children off to a marvelous adventure? You're in the right place here at Adventure River. Enjoy that much-needed downtime at one of the region's longest lazy river. Take a leisurely ride and treat yourself to a view of 14 spectacular scenes which includes, but are not limited to: a lush jungle garden, a mysterious grotto and an underwater tunnel with a sea of marine life swimming above and around you. With a name which already screams speed and loads of fun, thrill-seekers are in for a blast. “Riptide Rocket” is Southeast Asia’s first hydro-magnetic coaster. What to expect? Well, imagine riding a rollercoaster, but this time you're on water. 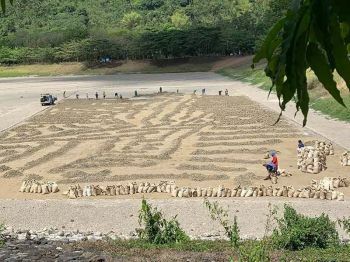 Yes, riders will experience all the excruciatingly exciting climbs coupled with those high peaks, only to be greeted with heart-stopping drops paired with sudden twists and turns. And don't forget those times when it's silent but you'll never know what's coming at you next. Some resort attractions are best enjoyed when there's a little competition at play. This here is exactly that. Guests are handed “racer mats” and—with the other person across you—both go down on a water slide that's sure to squeeze out the loudest screams. Who ever reaches the finish line at the fastest time, wins the race. But you can always go back for seconds—if you dare. It's every kid's dream to go through some obstacle course for playtime. Even adults can't resist the lure of a fun adventure obstacle routine. 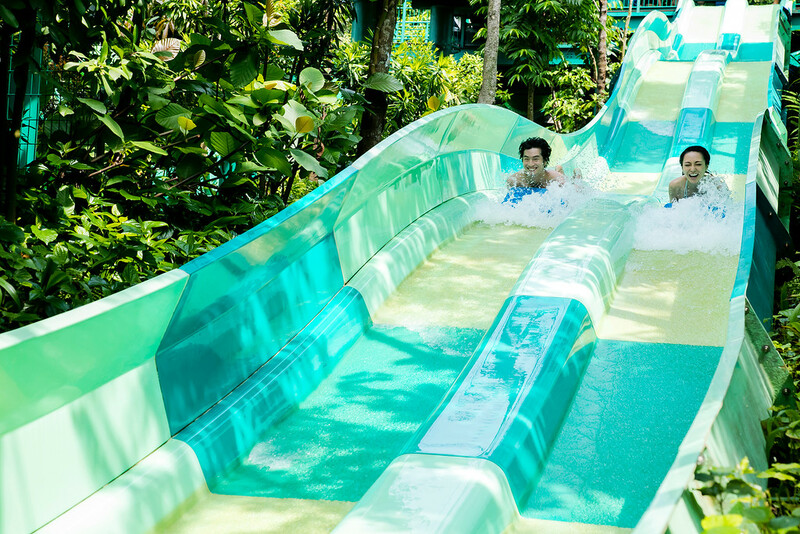 Adventure Cove Waterpark takes this concept and builds it around—you guessed it—a lot of water. Aquatic ninjas can try the balance beams or cross the tight rope. Take it one step (or swim) further by climbing the cargo net and leaping off the platform cliff jump, making that big splash for everyone to see. 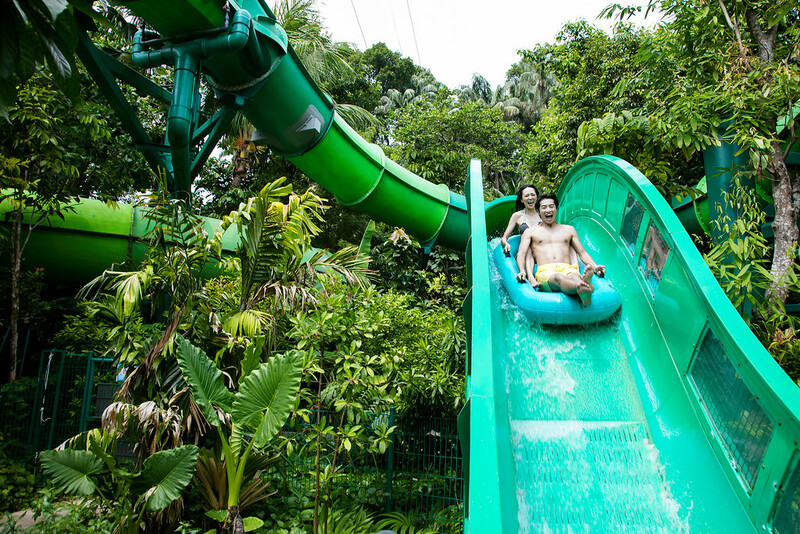 There's much more to experience at Adventure Cove Waterpark and the list goes on! 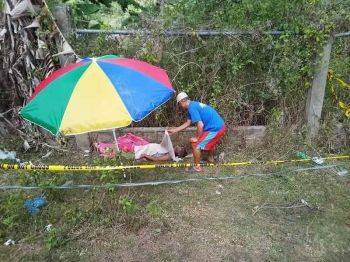 There's the Tidal Twister and Whirlpool Washout worth checking out (another duo of crazy fun attractions), and there's also the Wet Maze and Bluwater Bay (perfect playtime spots for the family). The popular Universal Studios Singapore —a theme park which features 24 rides, shows and attractions across seven themed zones. It is the only Universal Studios theme park in Southeast Asia. If you visit now, you're just in time for “A Universal Christmas,” a Christmas adventure with plenty of fun for the whole family! Featuring extended park hours, get to experience some of its highlights like “Elf Town” (where you can stroll around a magical neighborhood and meet some of Santa's helpers and even help out at the toy factory), “Santa's Snowy Sleigh Parade” (presenting a full-lineup of your favorite characters all excited for Christmas) and “Santa's Christmas Light-Up Party (a stunning Christmas lights show). The S.E.A Aquarium™ (South East Asia Aquarium), one of the largest aquariums in the world housing more than 100,000 marine animals representing 1,000 species; and The Maritime Experiential Museum™. 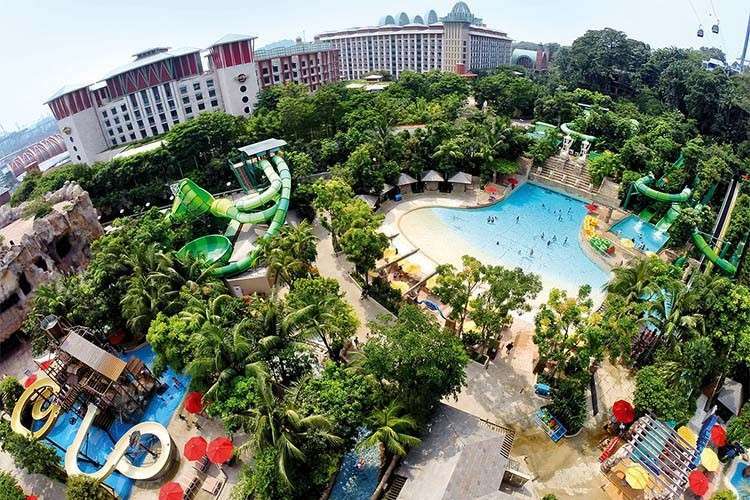 Celebrate the holidays with family and friends over at Resorts World Sentosa —where worlds of adventure await.